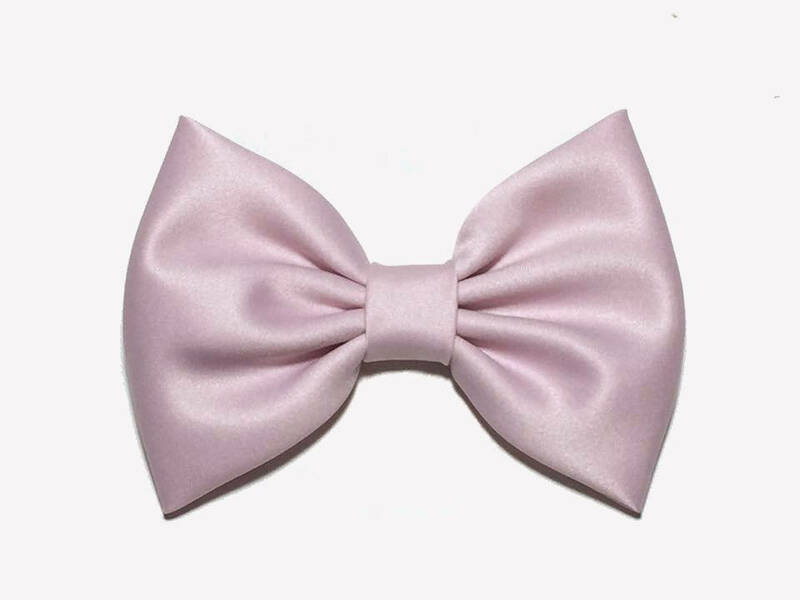 -This pink hair bow is a great accessory to embellish a flower girl’s hair, or to add a touch of stylishness to a Sunday dress, to enhance a pageant outfit, or to stand out as the birthday girl. It is also a great gift for a girl of any age. 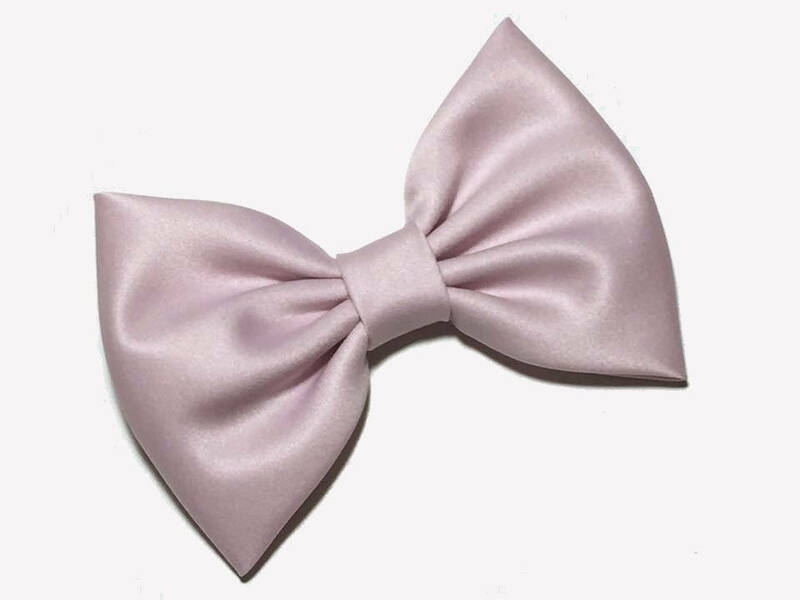 -This hair bow is handmade on matte satin fabric. 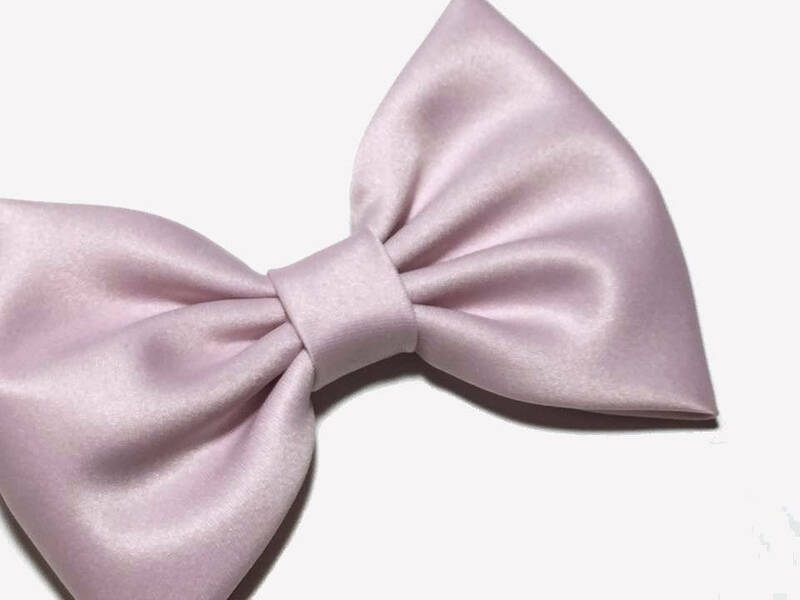 These bows are hands down the best bows. Trust me, I'm a twenty-one year old with over a hundred. They're so sturdy and so well-crafted it makes me want to cry. I'm absolutely shocked you can get such good bows for such amazing prices! I would 100% recommend these bows again and again and again and again!